Answer the following questions to get ideas for planning your wedding and to get an estimate for your dream wedding. Create a free account to save your estimate and make changes to it in the future. 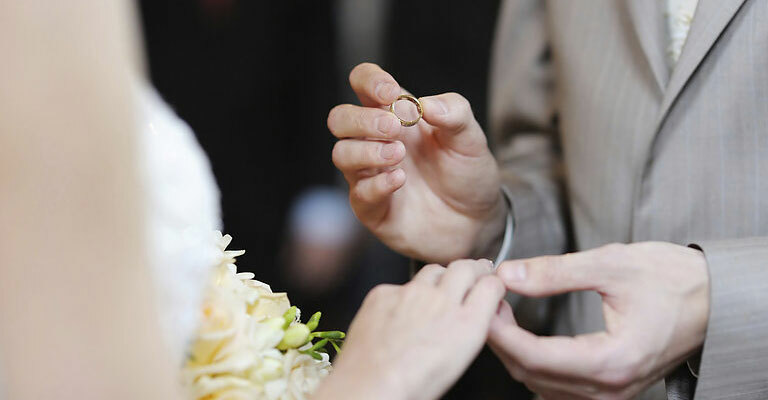 If you would like more information about any section your wedding advisor will provide you with tips and advice. Would You Like Your Ceremony Inside Or Outside? Would You Like Your Reception Inside Or Outside? Do You Know When You Would Like to Have Your Wedding? If you would like more information about any section your wedding advisor will provide you with tips and advice. If you haven't saved your current dream wedding, it will be removed from the system when you start a new one. If you would like to keep it please hit cancel and select to Save the wedding before starting another one.